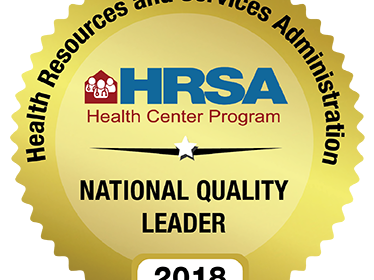 Mariposa Community Health Center was recently named a “National Quality Leader” by the US Department of Health and Human Services. Community health centers that exceed national clinical quality benchmarks, like Healthy People 2020 goals, receive special designation as National Quality Leaders. Of the nearly 1,400 Federally Qualified Community Health Centers nation-wide, 33 awards were given in 17 states and an additional 3 awards were given in the 8 US Territories. Mariposa was the only health center to receive this recognition in Arizona. “We are honored to receive this special recognition and very proud of the work we do to improve the overall health of our communities. 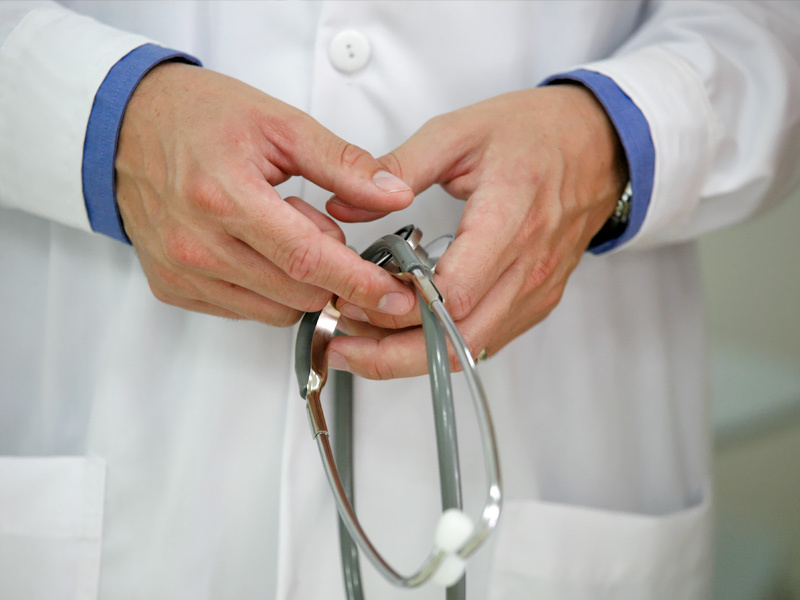 Mariposa’s team of over 300 employees work tirelessly to exceed patient expectations and embrace all opportunities to improve health outcomes. We believe that quality, affordable health care is a right, not a privilege,” said Ed Sicurello, CEO of Mariposa Community Health Center.